Whether your new arrival is imminent, or whether you have a good few weeks to go, getting your home in order and ready to receive its new inhabitant is essential. It can feel somewhat overwhelming (especially when your emotions are all over the place anyway), but it’s not too bad really; take it slowly and be methodical, and your home will be baby-ready in no time. Before you do anything else, give your home a thorough safety exam. Walk from room to room and look at everything, making sure that each area of your house is safe. 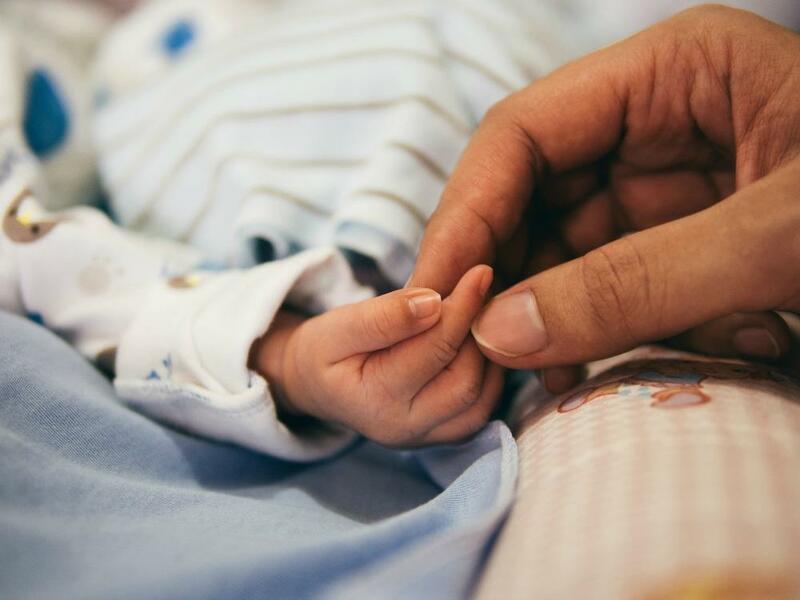 Although it may seem as though having a crawling or walking baby is a million years away, it does happen quickly, and the earlier you prepare, the better. Remove toxic chemicals and replace them with something less harsh on the skin and the environment, get magnetic locks for cabinets that could be tempting, look at your appliances and make sure they are working as they should be. If they are not, they could be health risks, and they could cost you money. If you’re expecting to have family and friends visit when your baby arrives, you’ll want to prep for overnight guests. Make sure you have enough clean bedding, and somewhere for them to sleep. Stock up on toiletries such as toothpaste and toilet paper. If there is no room, speak to local hotels or bed and breakfasts to find out their rates and their availability for near to your due date. Having the cleanest house you can in preparation for bringing your baby back home is essential. Wipe down the light switches and doorknobs that wouldn’t normally be cleaned regularly, but don’t forget other areas such as the kitchen sink, faucet handles, stove knobs, the door to your refrigerator, cutting boards, and cleaning cloths. After you get back from the hospital, make sure you keep cleaning wipes nearby so that you can quickly clean up when things get dirty. You might be able to fit everything in your fridge right now, but will you still be able to say the same when you bring your baby home? Although initially they will be fed only on milk, you may still want to store some of it in the refrigerator. It’s not just about the baby’s food, though. Coming home from the hospital with a new baby can take it out of you, and friends and family will be keen to help. Many will bring food that you can simply reheat when you need to, saving you time, energy, and money. Make sure there is somewhere to store it! Before baby arrives, you’ll have lots of clothes for them, all ready to go. Or are they? They might be tucked neatly away in a closet or chest of drawers somewhere, but are they ready to wear? Save yourself time later on by removing all of the packing material and washing each item so that it is soft and comfortable. Fold it all and pack it away and you’ll be ready for when your little one has an accident and needs to be changed.